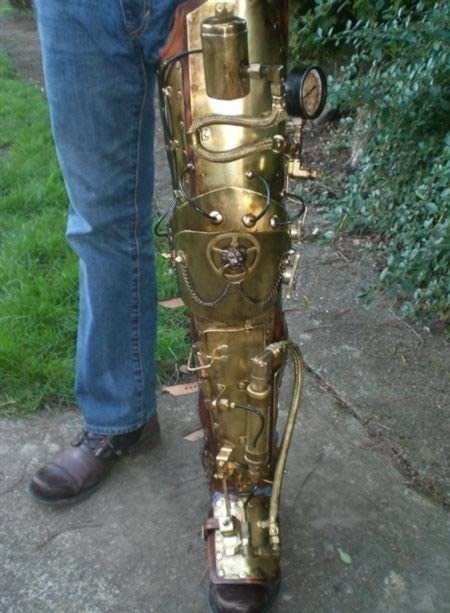 I came across this leg piece on the internet made by Skinz-N-Hydez and I just had to share it. 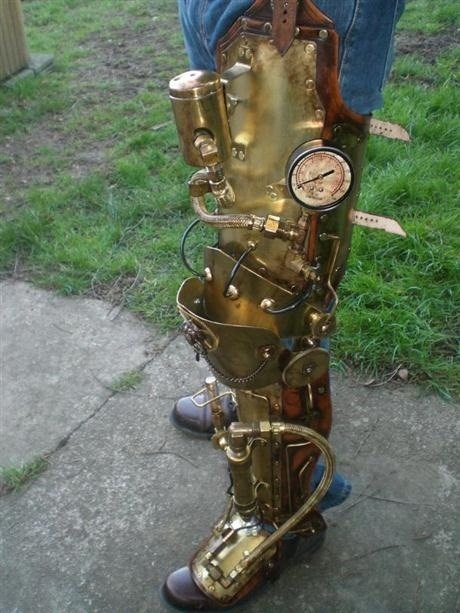 I see a lot of steampunk arms on the internet, but I don't often see legs. 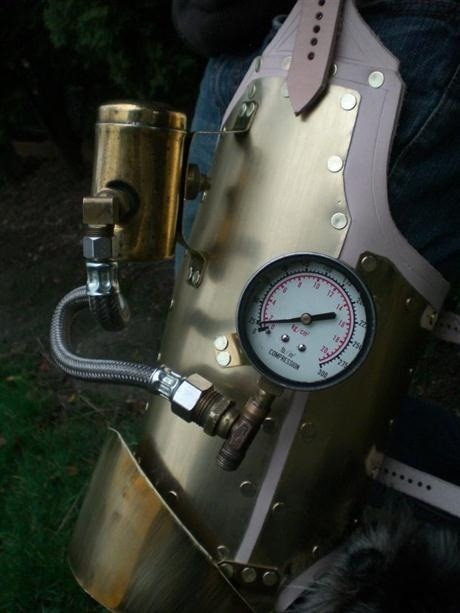 This one is really well done, and I love the construction and design. I know, I sure wish I had skills like that!